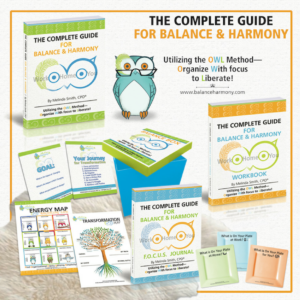 From a 40-minute power packet keynote to an interactive action-packed workshop, The Complete Guide for Balance & Harmony looks at the connection between work, home, and you. Life is out of control. 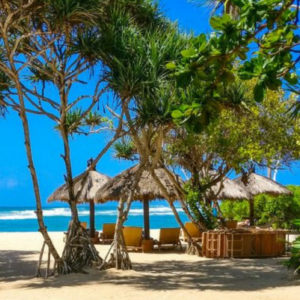 The world goes more places, spends more money, and works more hours. 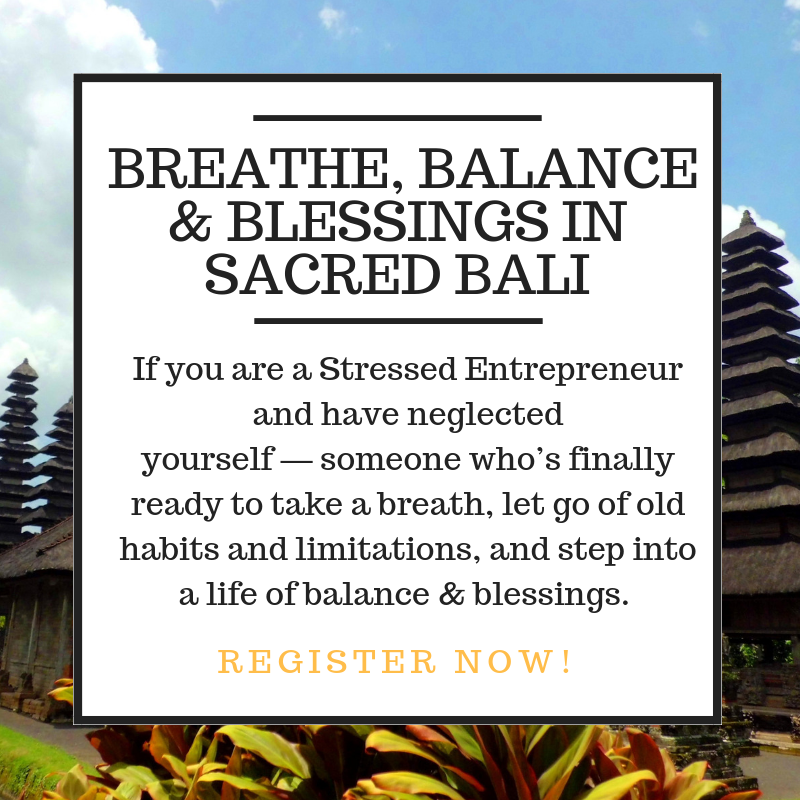 If you find yourself running in circles without accomplishing goals, frustrated with the level of balance and harmony in your life, and need the focus that leads to results, this workshop offers a choice for something different. Life transformations happen when you address all areas of your life in a systematic process utilizing our 360² philosophy. This powerful philosophy centers on looking at work, home, and you with a 360² perspective and realizing everything is connected. Get serious about where you are at and where you want to go . . . Embrace Change! Take control of your PLATE . . . Brain Dump! Setting in Motion the Dream, the Plan, and the Doing!